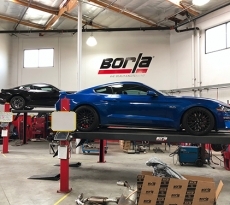 Our friends at CJ Pony Parts recently received their new 2018 Mustang GT and have already been hard at work showing us their first impressions and some initial modifications to the updated S550. 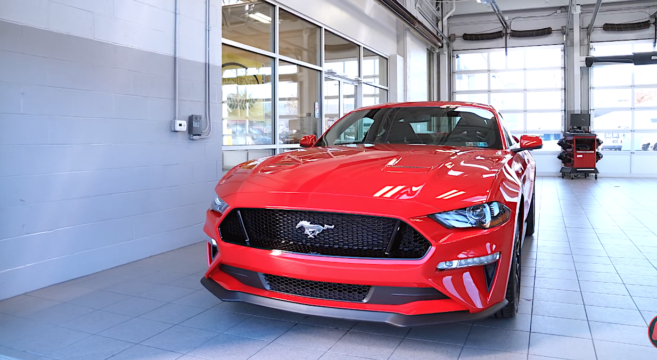 Bill Tumas, Product Specialist at CJ Pony Parts shows us their Race Red 2018 Mustang GT with performance package, MagneRide suspension, and digital instrument cluster — which they picked up from Fred Beans Ford in Pennsylvania. 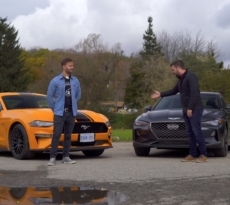 Bill and team have a ton of exciting modifications planned for their latest Mustang and kick it off with one of their awesome install videos of the Diode Dynamics Tail Light Sequencer Kit for the 2018 Mustang. 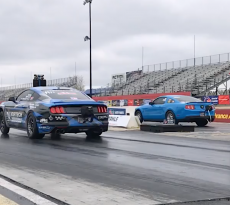 Check out CJ Pony Parts’ 2018 Mustang GT build journal and modifications in our forums.